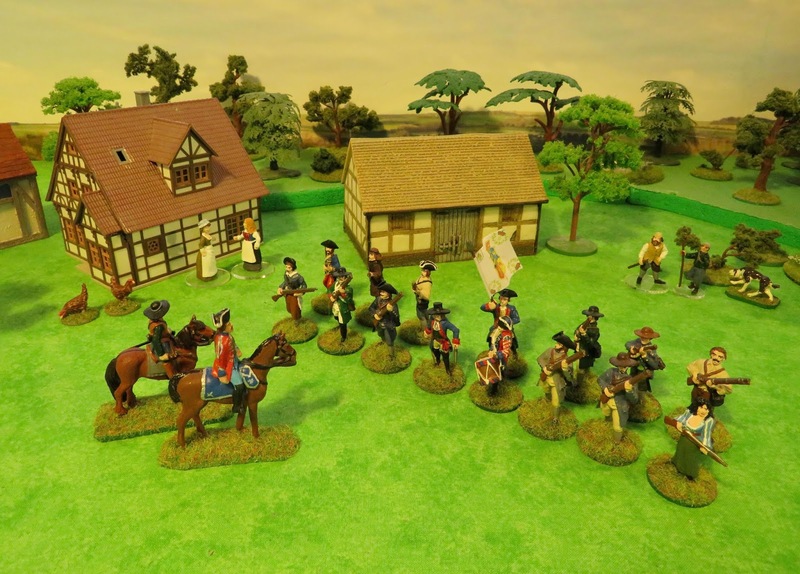 On the outskirts of Topdan, the local militia have been mustered for inspection by Colonel Hofler (whose pandour unit is stationed in the town). 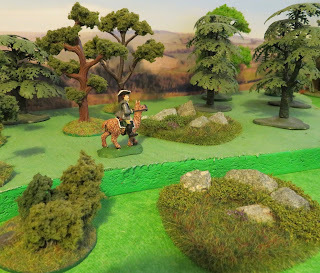 Some extra detachments of field jagers have arrived, some of them utilise llamas to patrol the hillier areas of the border with Begovia - being more nimble footed that horses. You did a great job. Your post is nice.